Beppu city is well-known not only for the healing power of its hot springs but also because of the unique international university located here, with a unique multicultural studying environment. 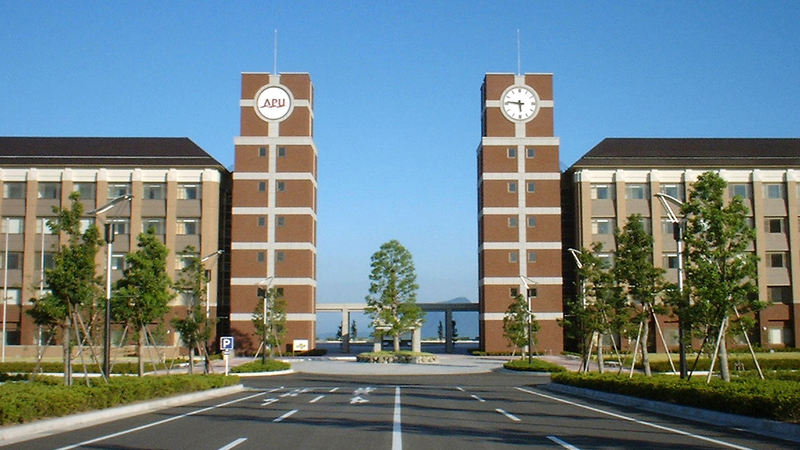 (Ritsumeikan Asia Pacific University (APU) gathers students from more than 88 countries. Business and social science majors, which students acquire in the multicultural environment, give them the advantage of strong competitiveness when finding employment in many global prestigious companies. In Beppu city you are able to find not only original tastes of famous Japanese food, such as, Karaage, Toriten, Ryukyu, but also the most fresh and delicious seafood in Japan. 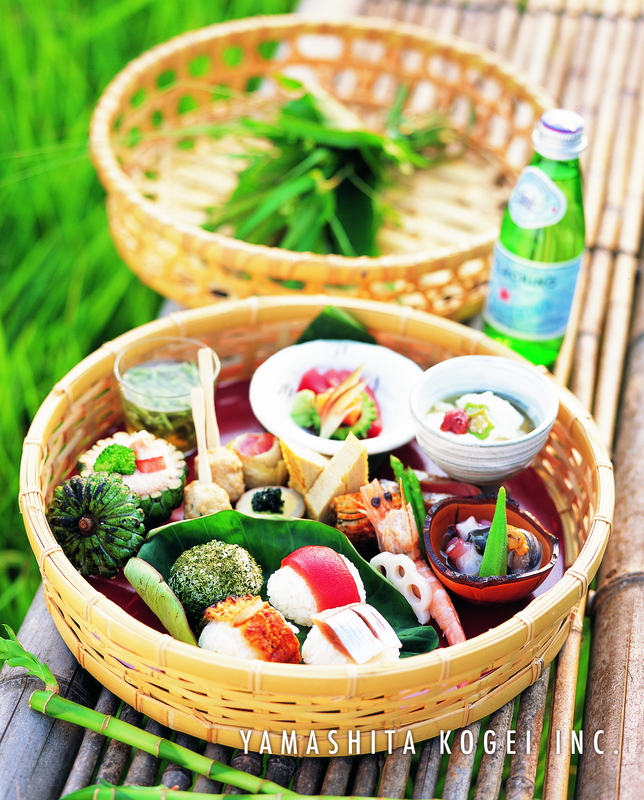 Beppu city belongs to Oita prefecture, well known for its variety of seafood. 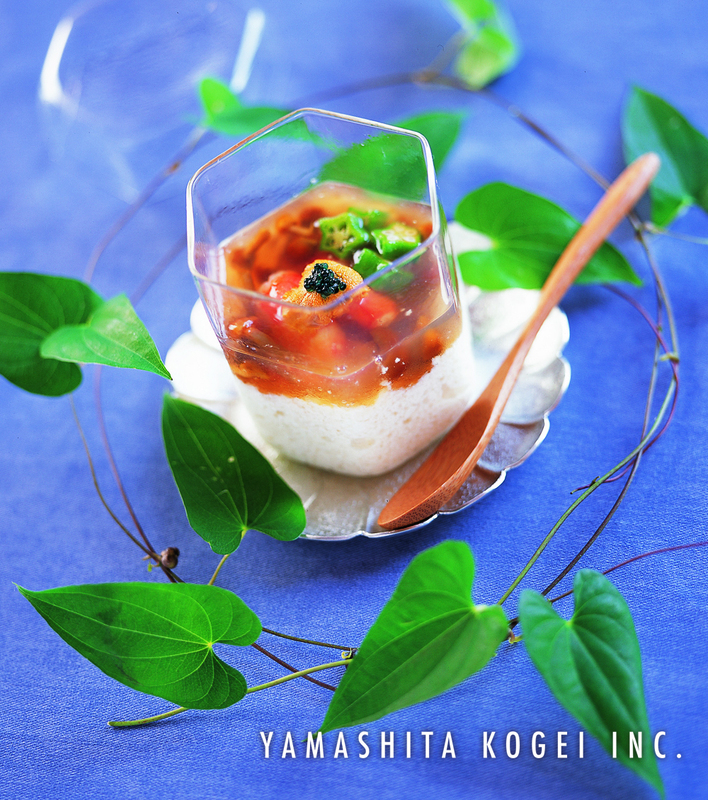 If you consider yourself a gourmet-hunter or if you fond of delicacies of fresh fish, here is your chance to enjoy sushi and sashimi in various restaurants, izakaya and fish shops. 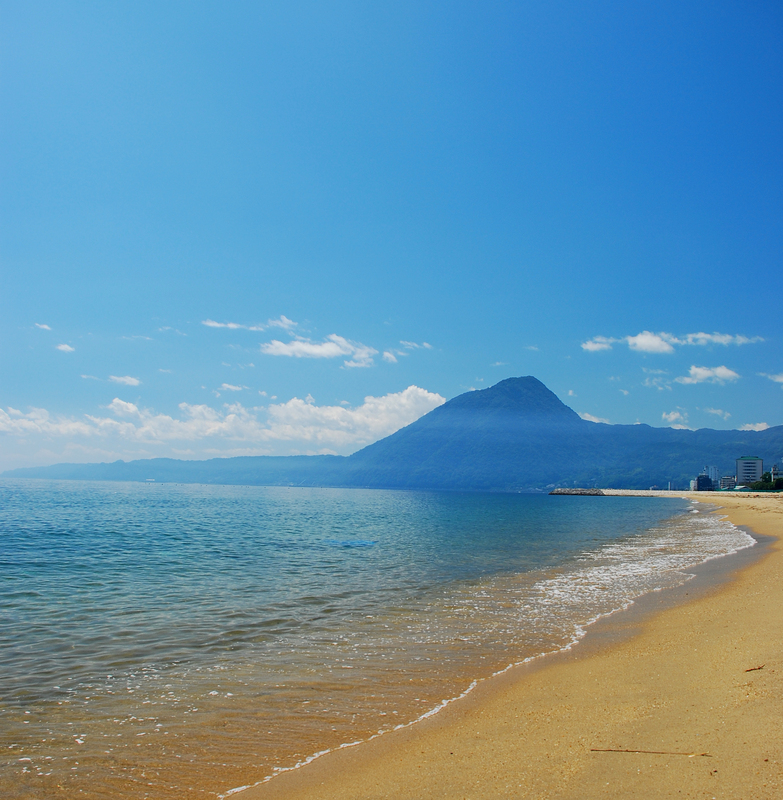 Beppu city is one of the cities surrounded by ocean and mountains. If you love nature, you will be amazed by the constantly changing ocean view due to the fast changing weather in Oita prefecture. You will find great pleasure to contemplate the ocean depths every day. The beauty of Beppu’s mountains is incomparable. 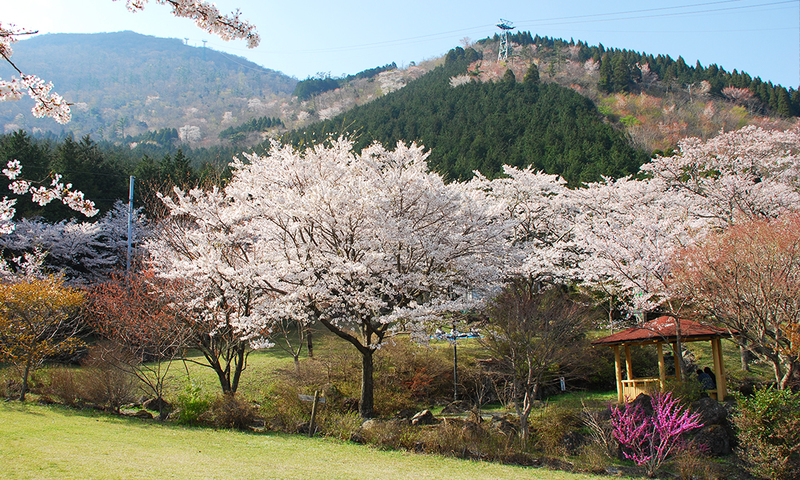 In the spring, you can find it coloured pink since they are dotted with cherry blossom flowers (sakura). In fall the colours’ rage is staggering. 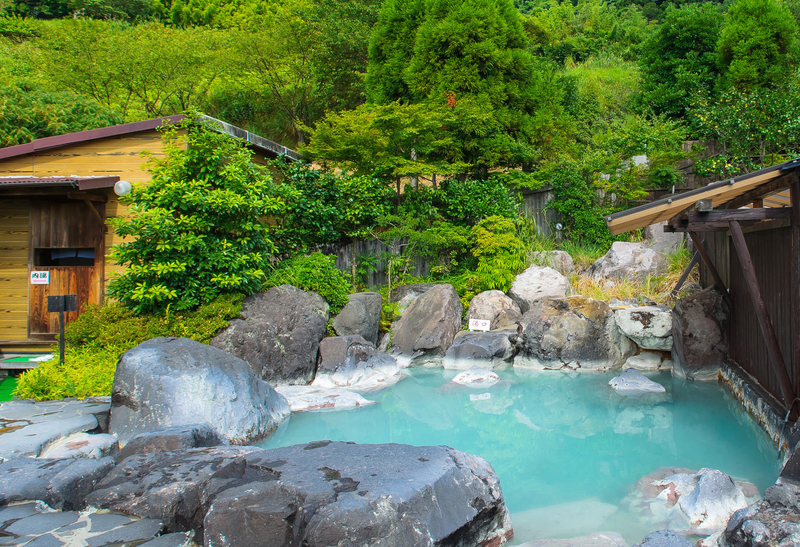 If you consider to go to the mountains, be prepared to find pleasant surprises, such as serpentine mountain roads, mountain mud hot springs and the nearby tourist city - Yufuin. 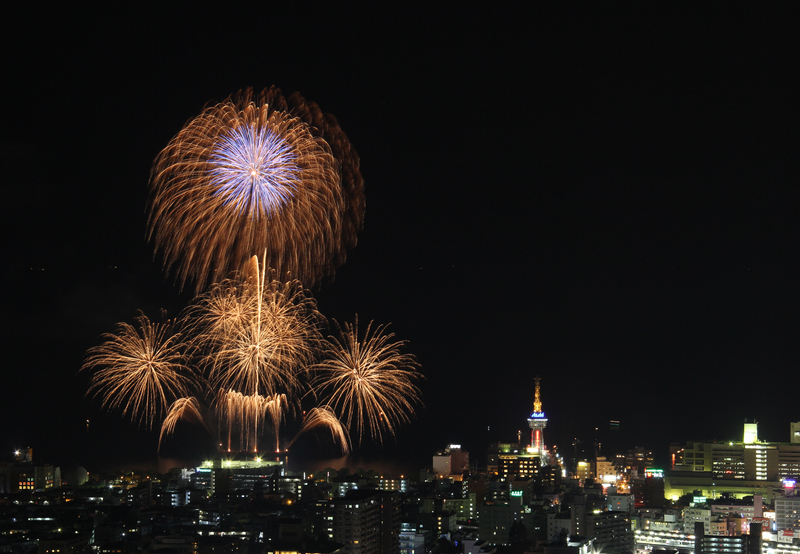 Festivals, holidays and fireworks are the integral parts of Beppu’s life. You may find it useful to check on the festival and events calendar while you plan the trip to Beppu city. Do not miss a chance to experience local life and holiday’s atmosphere during your trip to this Japanese town. 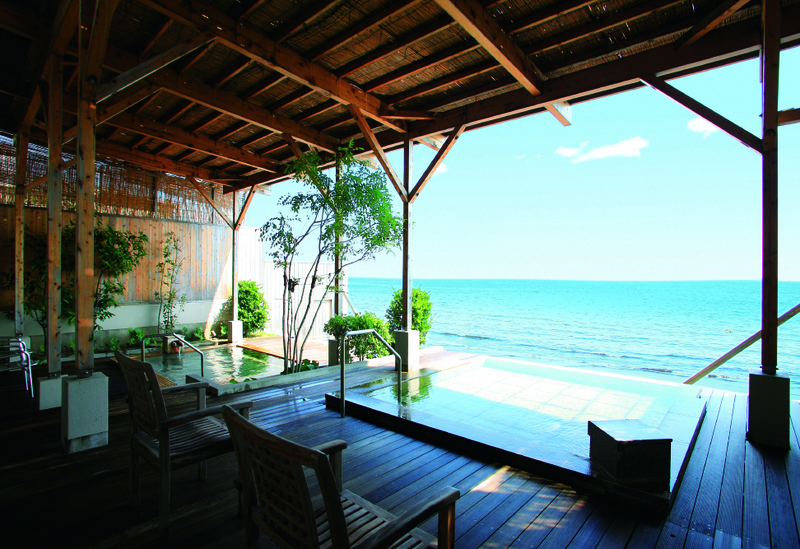 Beppu is full of hotels, guest houses and traditional hotels (ryokan). 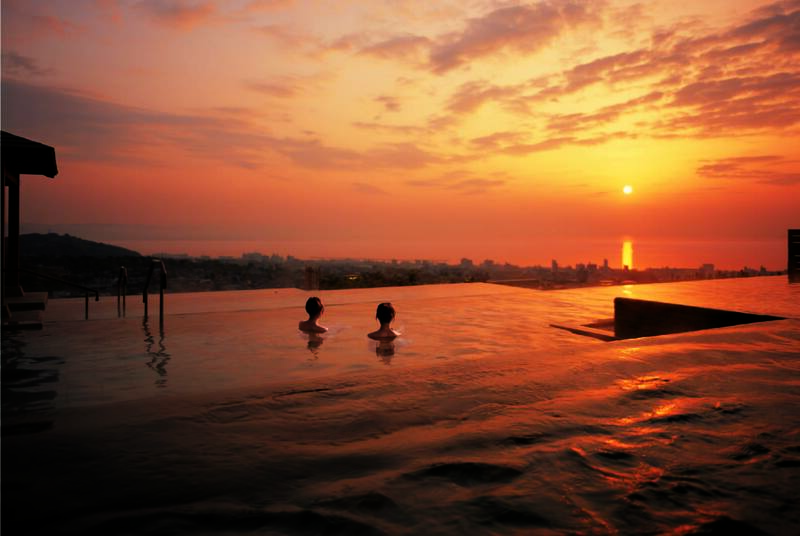 Spend time in Beppu with comfort.